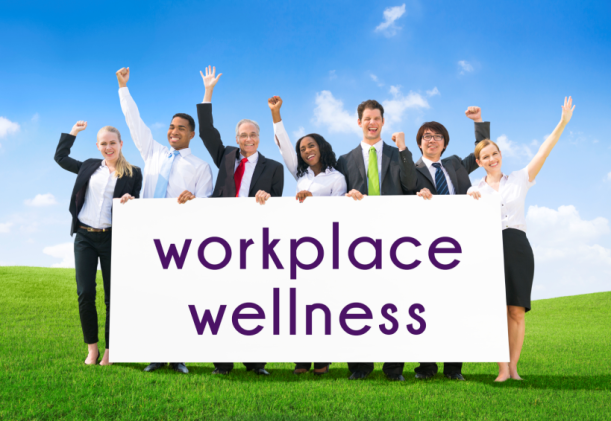 Wellbeing is a big trend at the moment and more businesses are striving to create an environment in which employees are content and motivated in the workplace. It is true that a happier workforce is a more productive one. Here are some ways you can incorporate the ideas of wellbeing when you next redesign your office space. 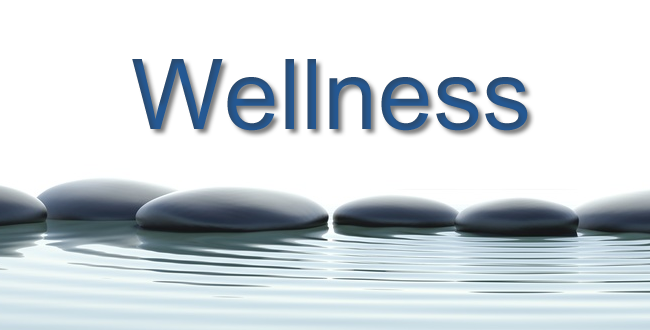 Wellbeing is a concept that covers both the physical and mental state of people. Aspects of physical wellbeing include access to plenty of natural daylight and a comfortable working temperature. Mental wellbeing includes having the ability to relax, de-stress and even socialise. Giving these elements consideration when designing your office space can help provide more productive employees. To help the retention of staff? To build better relationships between staff and management? The first step will be to make sure any design meets the basic physical needs of your staff. This means staff don’t have to worry about environmental issues, technology or anything else that is keeping them from being productive. In terms of physical wellbeing, is it possible to include exercise equipment onsite for staff to de-stress and keep fit during the day? Perhaps a partnership with a local gym if there is no space for onsite facilities. Cycle schemes are another good idea, so you might want to consider bike parking and changing facilities. Giving staff access to an outdoor area is important, so they can get fresh air and vitamin D from the sun whenever possible. A little bit of nature and a feeling of not being trapped inside a building for 8 hours will go a long way. When it comes to considering mental wellbeing, an important aspect is a time-out or thinking space for a bit of peace and quiet and no distraction. Collaboration areas are also important for those who want to work together, whether in a formal or informal manner. This space will bring staff together, whether for a quick catch-up or team meetings. To help your employees with focus and concentration, think about installing artwork and plenty of greenery. These things have proven success in helping people feel calmer and more motivated. This is also a great way to develop your company culture by highlighting history and heritage through artwork, murals, employee picture wall or design. Next post: Thank you for being a friend.